'Something more than an historical document of the first importance...his narrative is so readable that one's interest and admiration are equally divided between the stupendous events he records and the charming revelations of his own character.' Saturday Review. 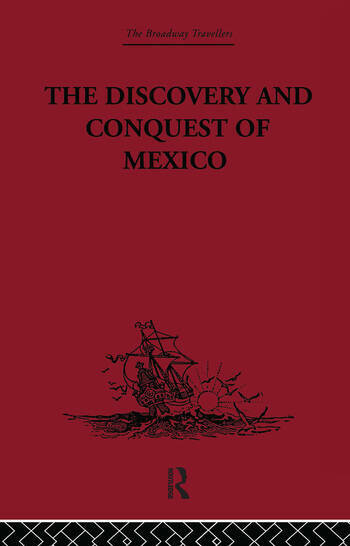 Four eye-witnesses of the discovery and conquest of Mexico by the Spaniards have left written records, but of these the present volume and the letters of Cortés (Volume 14) are by far the most important.